What is more fun than playing with your food? 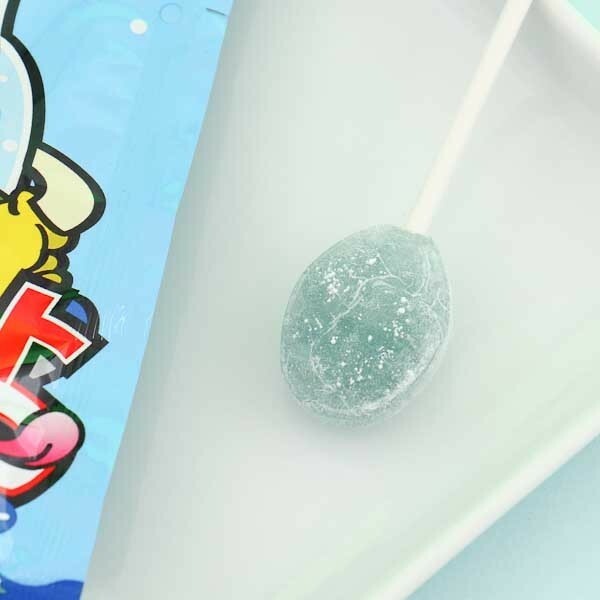 These Sherbet Pelo lollipops by Pine, are interactive candies! Open the small candy bag carefully, take out the lollipop, lick it and dip the lollipop into the sherbet candy powder! 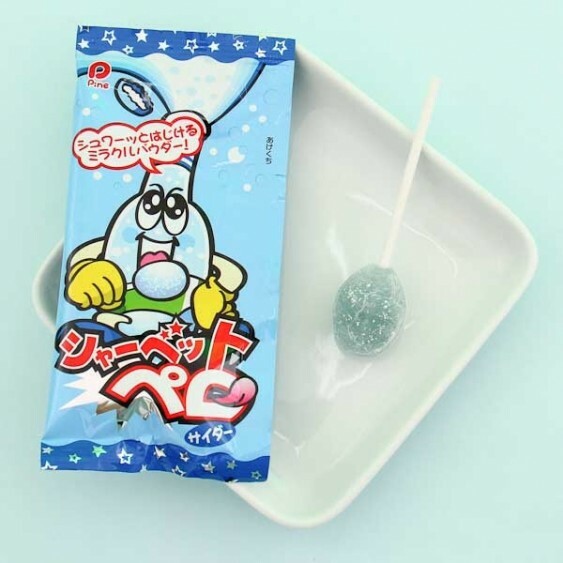 Then you can just enjoy the sour and bubbly candy powder with your sweet lollipop! Lots of fun and so yummy!